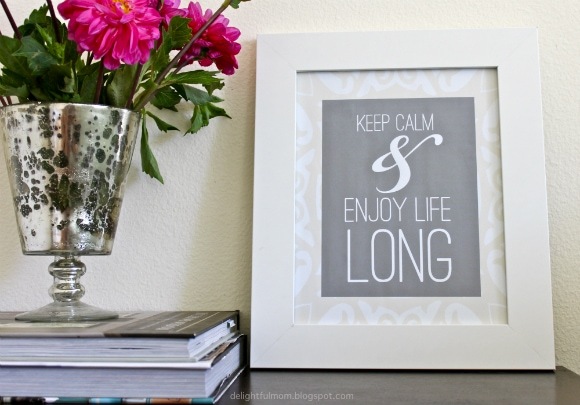 Decorate your kitchen or any room with these adorable free printable wall art quotes! When we moved into our new condo the place needed a personal tough of inspiring quotes. Since making these I have moved them all over the house from the family room, to the kitchen, bathroom and bedroom. 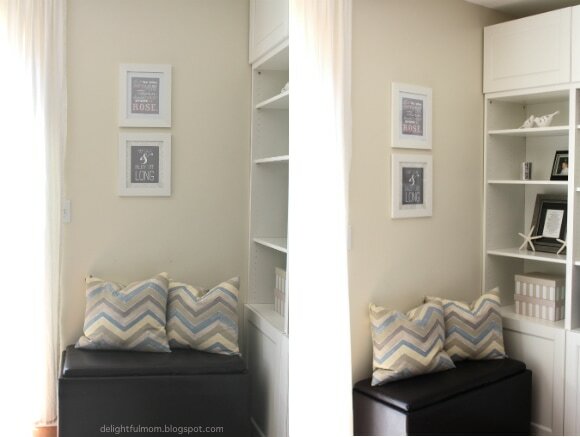 There is a slight obsession I have with moving things around constantly to change and liven up the energy in a home. I had a few requests to share these free printable wall art quotes so now you can download them and make your wall art collage too! When designing a room it is important to take inspiration and cues from nature and your comfort zone. Mix a classy couch with modern pillows and add a touch of self with inspirational wall art for a comfortable and approachable room. 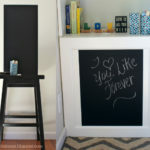 Inspirational wall art goes well in an entryway, bathroom, kitchen or living room. Make the free printable wall art quotes a focal point framed by itself or grouped with another piece of art for maximum impact. Art is personal and a powerful way to express oneself. 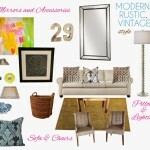 I love to work with neutral colors in art that way it will go with any room decor. 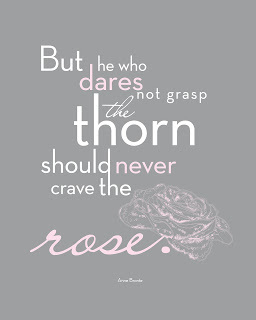 I currently love the quote “But he who dares not grasp the thorn should never crave the rose.” It was inspired by a friend who needed it for her home. 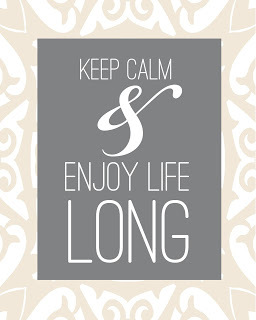 “Keep Calm and Enjoy Life Long” is to inspire others to keep calm and reduce stress in life. Mentally. 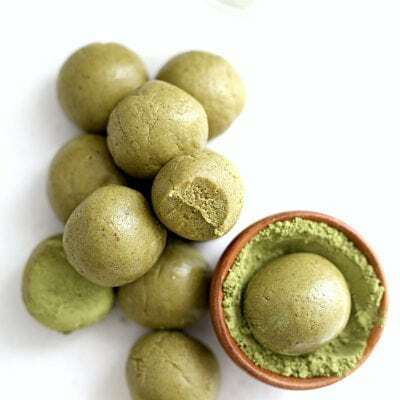 Stress reduction is one of the healthiest things one can do for themselves. Finding a good yoga practice, daily devotions, positive images, notes of gratitude will all help. If there are any inspiring quotes you want to see on your walls, please email me ideas! 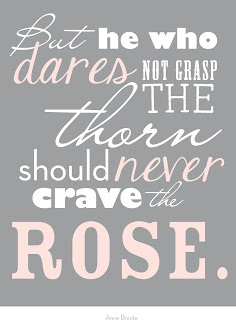 Click on the links below to download the free printable wall art quotes!